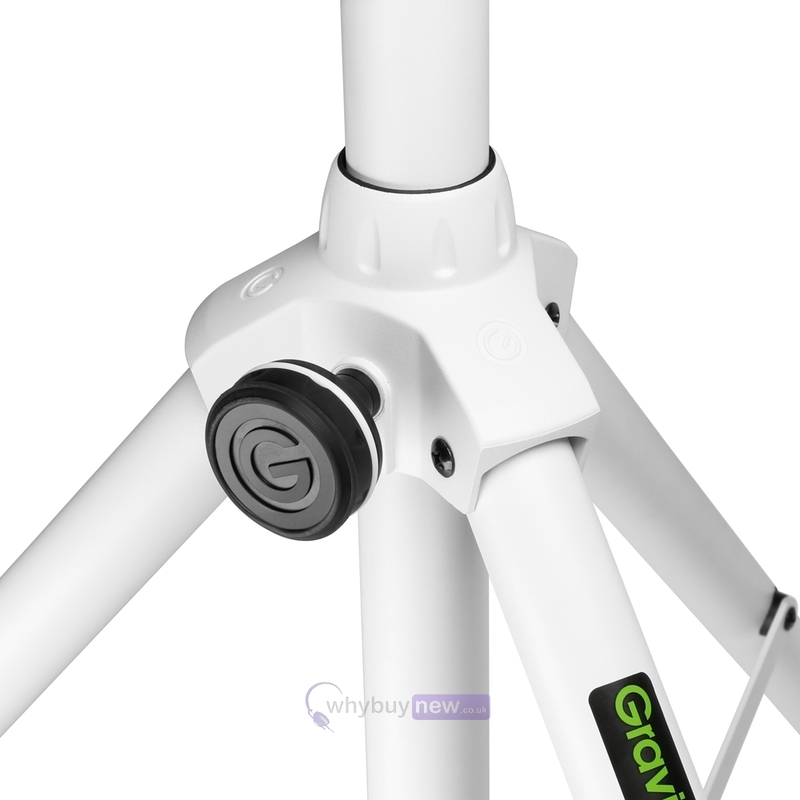 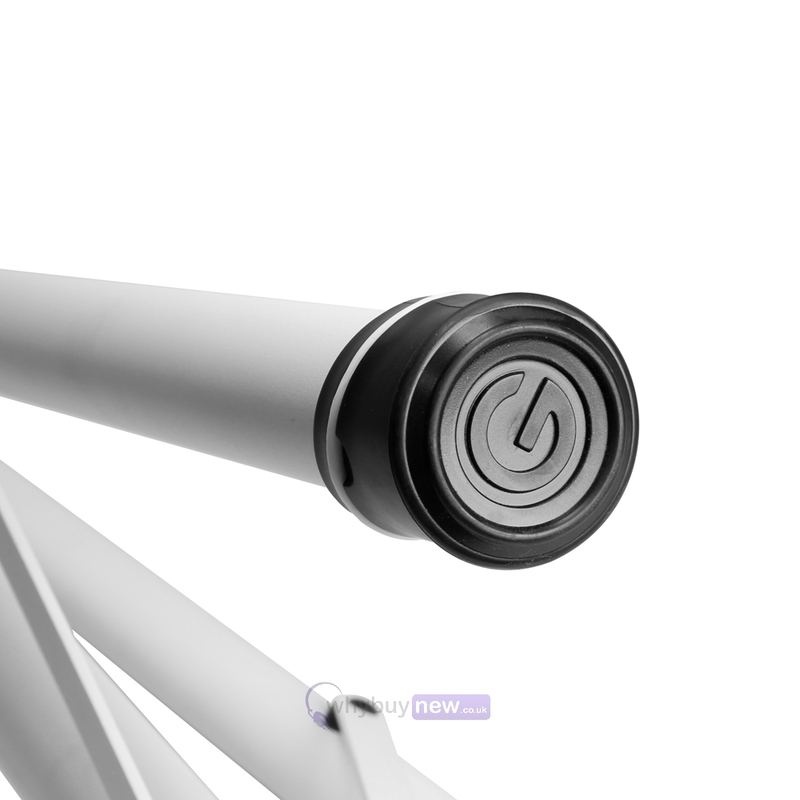 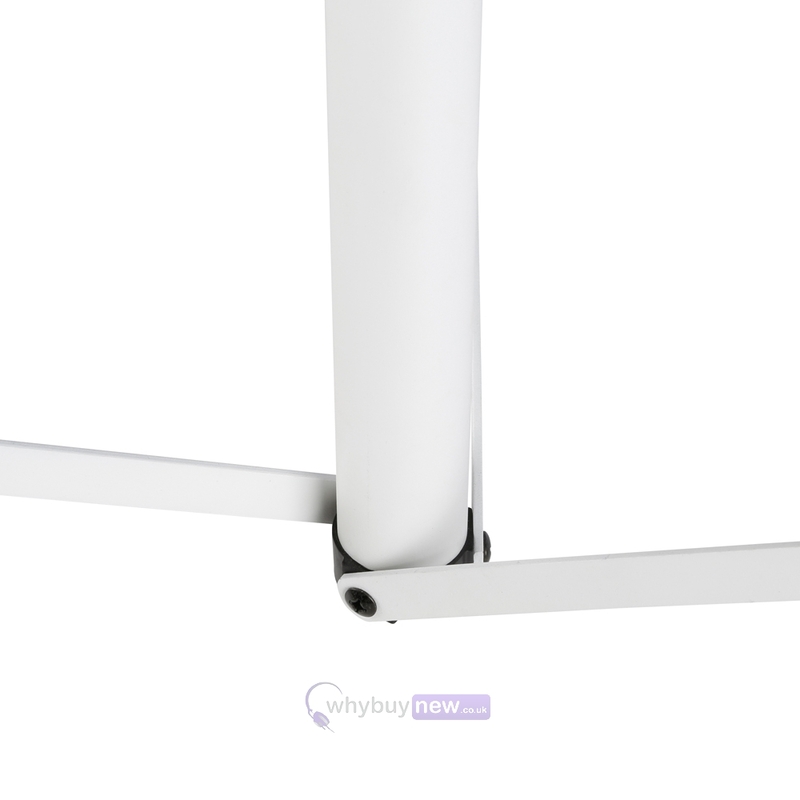 The Gravity SP 5211 W Speaker Stand is a high quality, stylish white stand made from aluminium and steel. 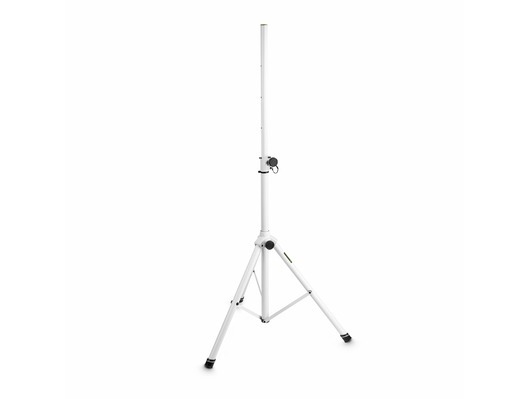 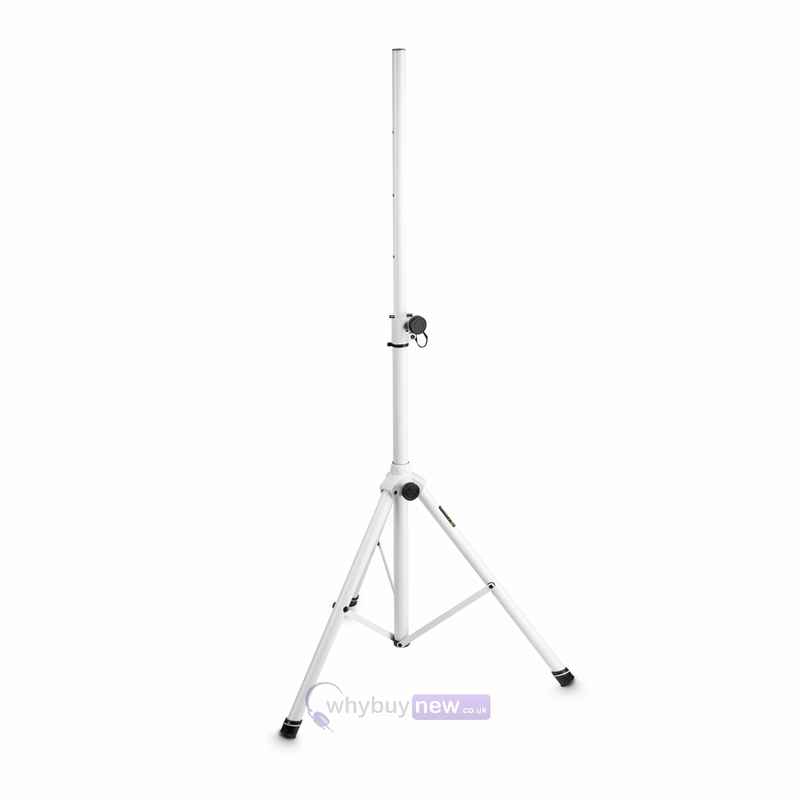 This lightweight tripod speaker stand is perfect for mobile DJs, bands, schools and events. 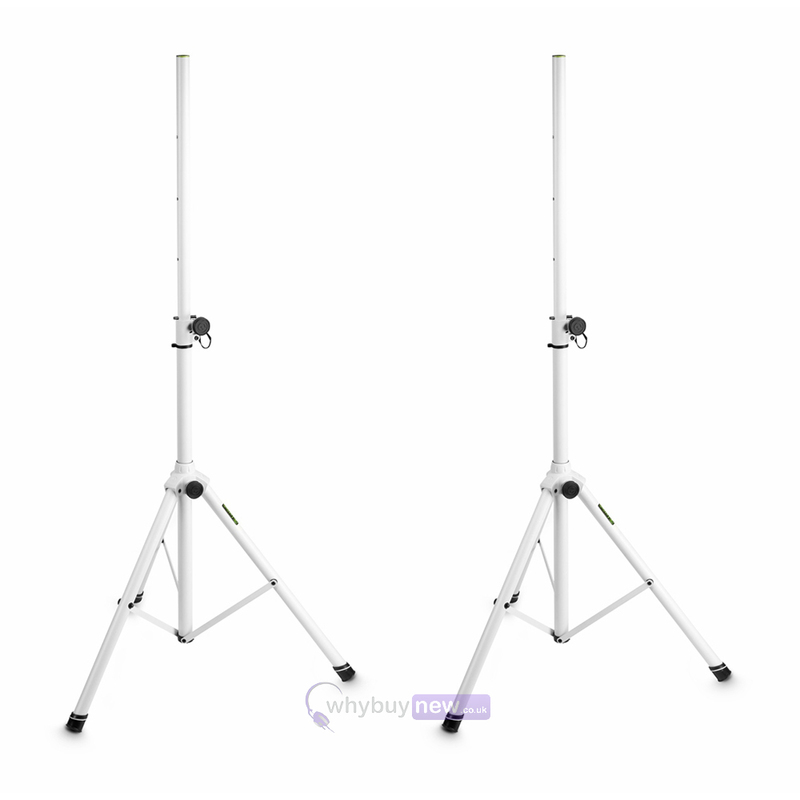 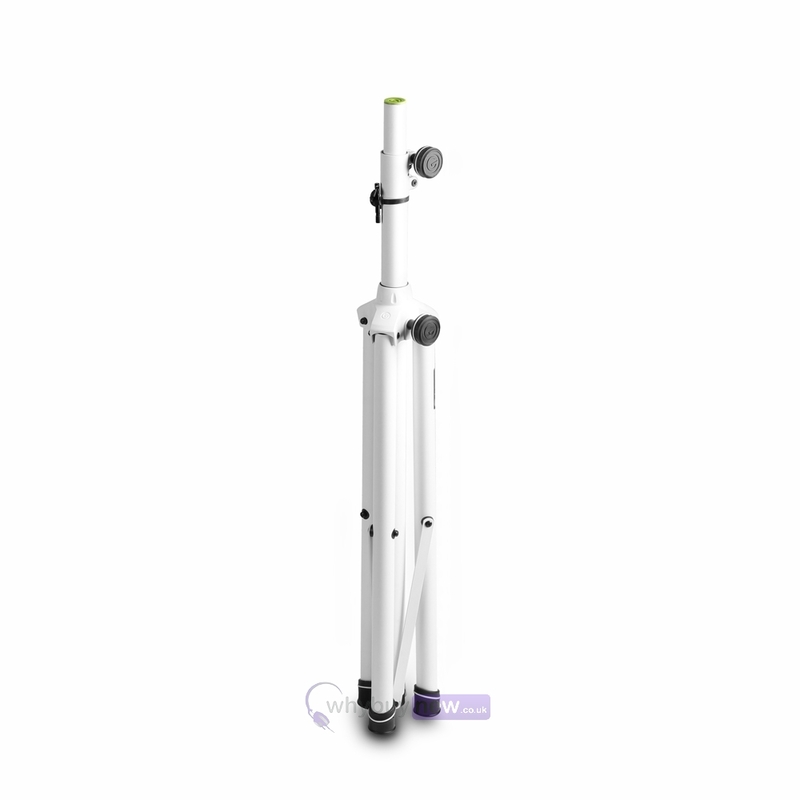 The load capacity for this speaker stand is 50kg and it is height adjustable up to 192cm. 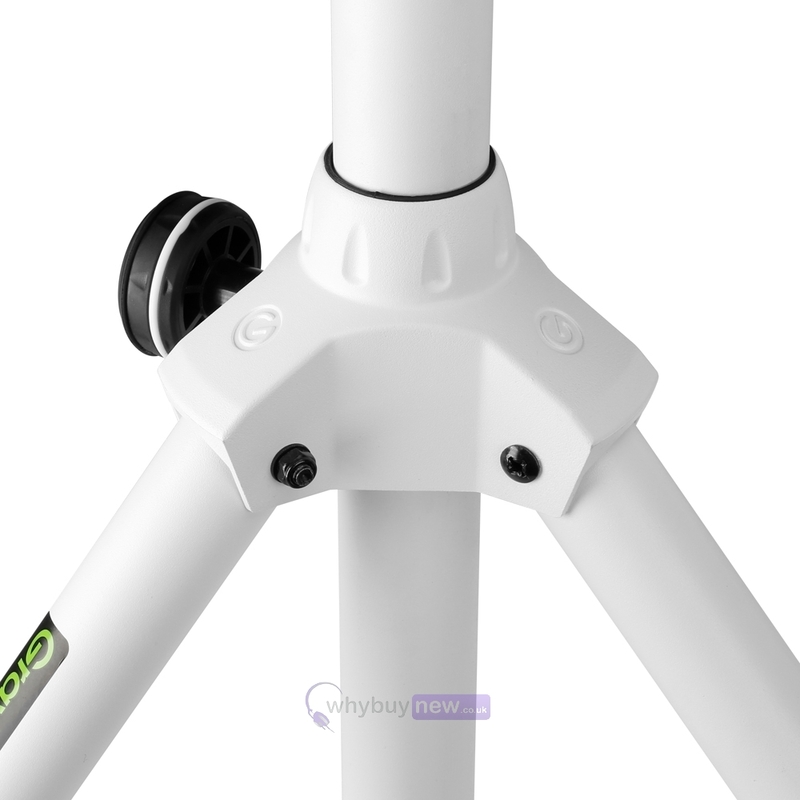 The die cast aluminium leg collar has been completely redesigned to provide superior durability and longevity, the height adjustment collar is made of steel for additional strength and is virtually indestructible. 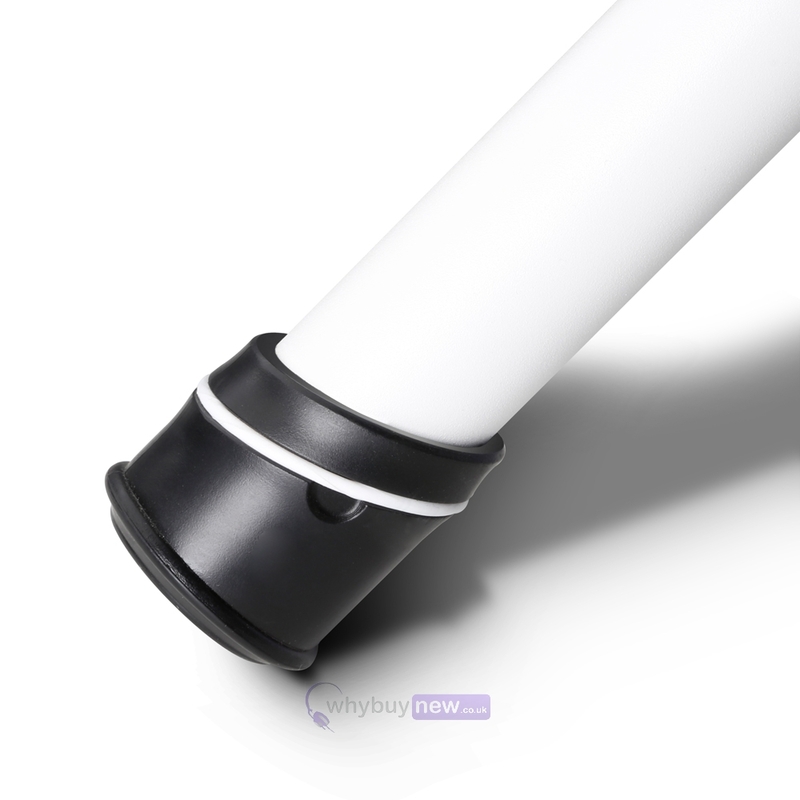 It features a safety pin to securely lock the 35 mm diameter extension pole in place. 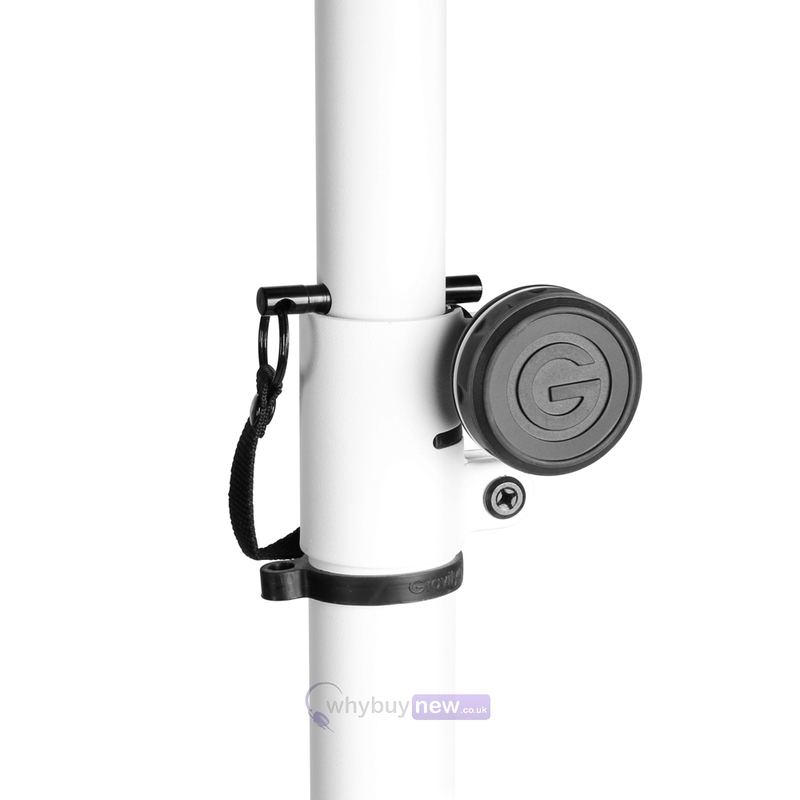 A set of black coding rings is included with the SP 5211 W, additional ring packs are available in a wide array of colours for instant personalization.